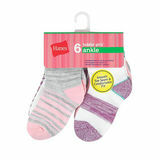 Hanes Girls Socks are great socks and true to size. 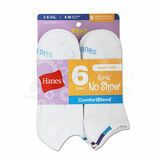 These socks provide comfort and keep your girl's feet comfortable. 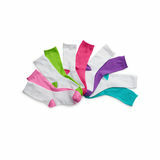 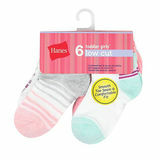 Hanes Girls Socks are made of cotton, polyester and latex and offer a classic stretch fit. 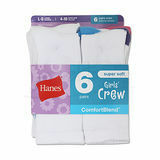 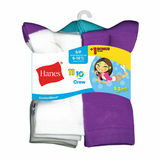 The Hanes Girls Socks come in packs and available in standard sizes. 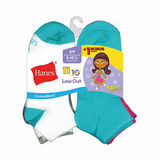 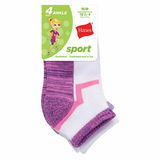 These socks also features heel and toe specially designed to give her a better, more comfortable fit. 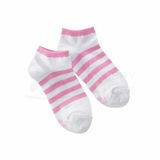 Cotton knit specifically to give her feet a softer touch. 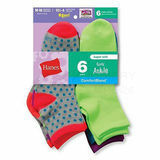 EZ Sort sock matching system with the Hanes logo on the toes makes sorting socks so much easier. 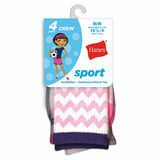 These socks is also available in assorted colors and style.